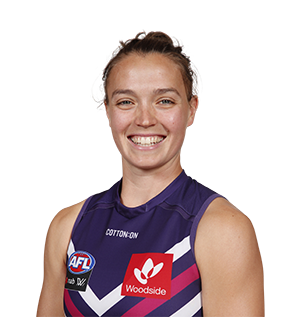 Reigning as the 2018 Fremantle AFLW Fairest and Best winner, Antonio will be looking to back up last seasons performances. Fearless in the air and uncompromising on the ground always maintaining high standards. Antonio is an athletic defender who had a fine season, playing in multiple positions. 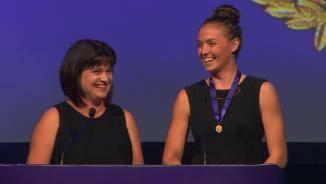 She is a key component of the team and finished 4th in Fremantle’s Fairest and Best.